But, you said … today is the first day of spring!! I’ll just have to go back to sleep until the crazy, Illinois weather agrees! Sorry for the blurry photos…it’s the best my phone could do! 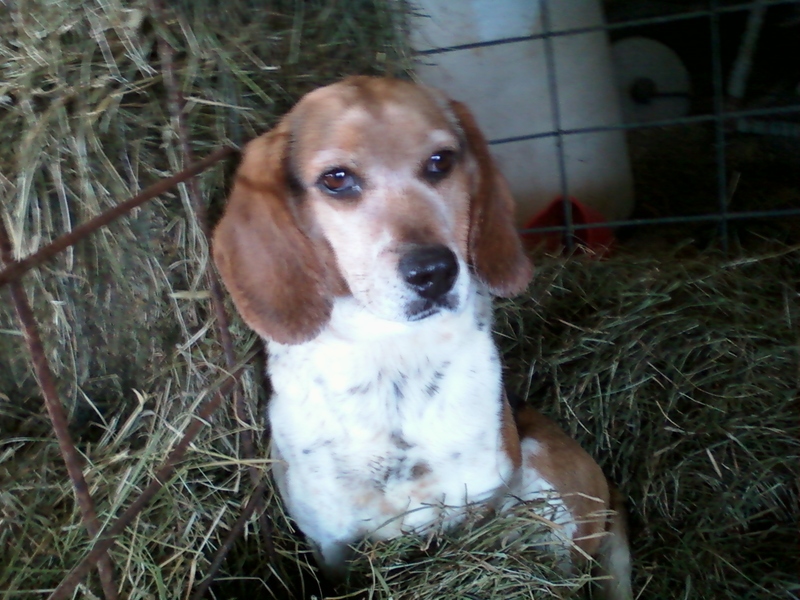 This entry was posted in Country Living and tagged beagle, dog, hay, Illinois weather, spring. Bookmark the permalink. 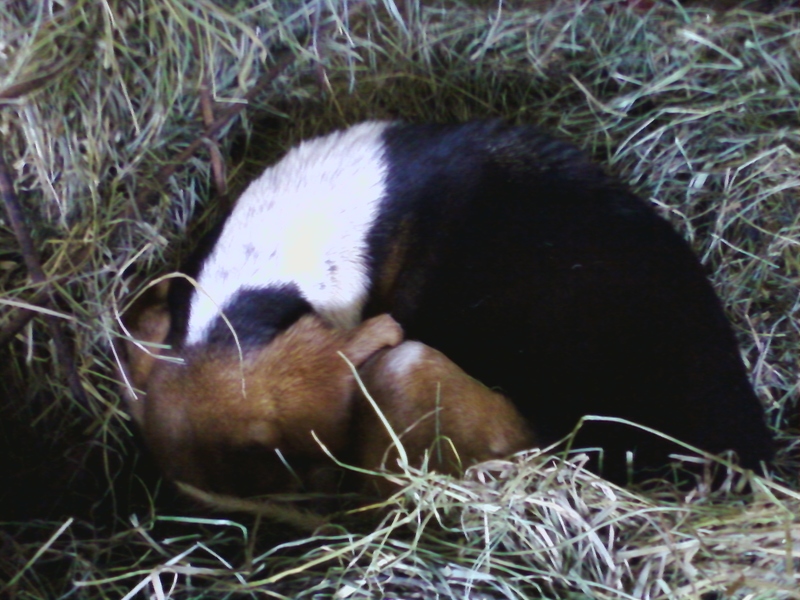 1 Response to Spring has …. not sprung!